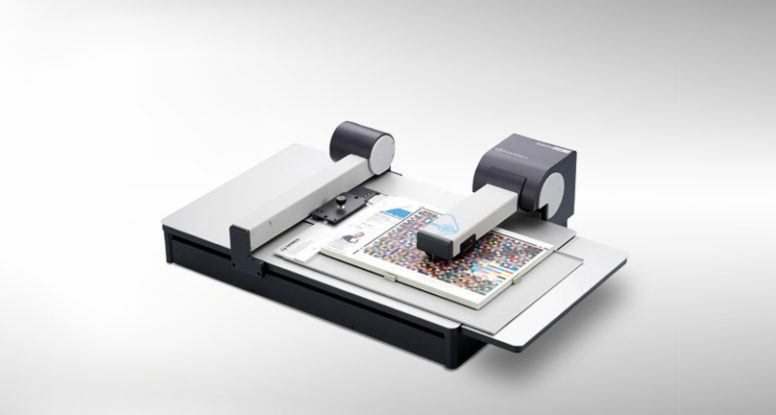 for large-format print and roll-cutting production. 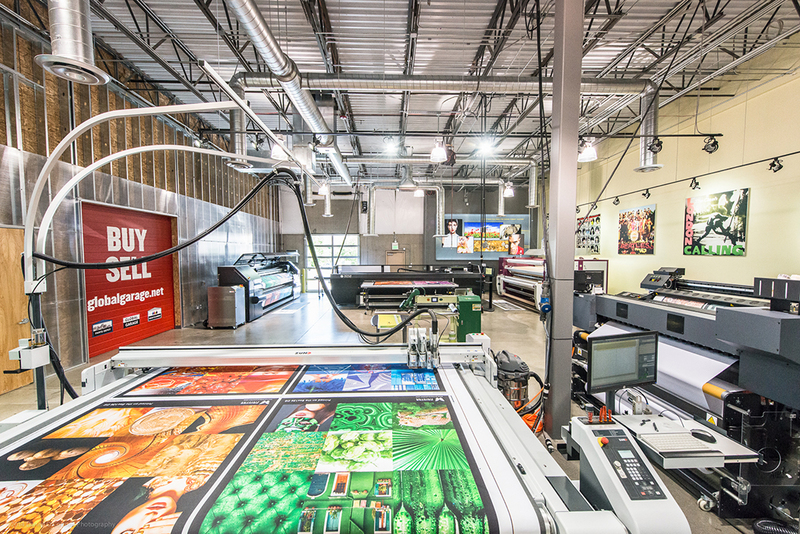 grand format print and flatbed cutter applications. 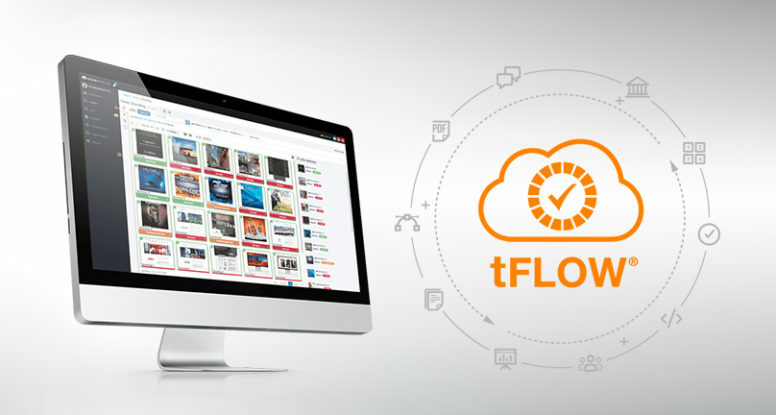 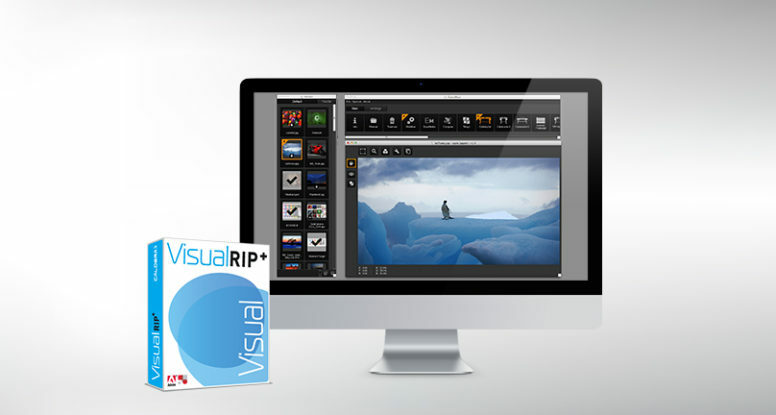 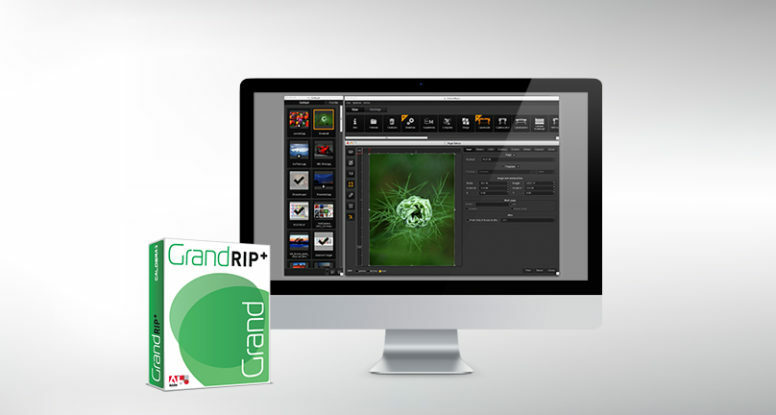 Powerful large format workflow automation software.